Vodafone has been fined a significant amount following investigations by telecoms industry watchdog Ofcom. 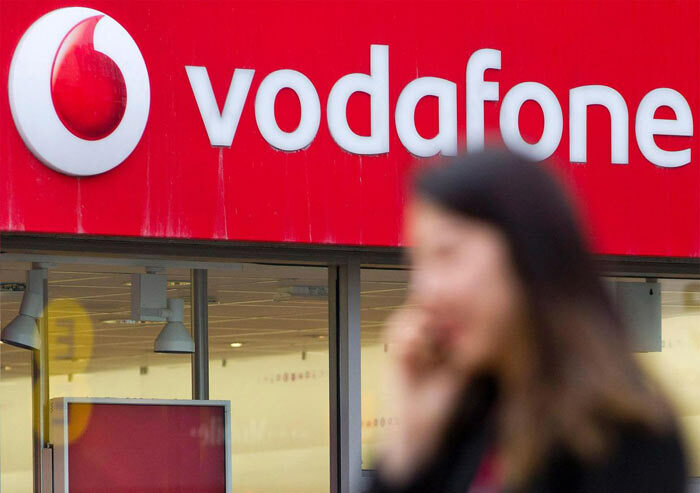 In total Vodafone will have to cough up £4,625,000 as a penalty, after two Ofcom investigations uncovered "serious and sustained breaches of consumer protection rules". The first investigation looked at Vodafone's PAYG operation. It was discovered that over 10,000 PAYG customers didn't receive the full top up credits that they had purchased. Over a 17-month monitoring period Ofcom says that the affected customers collectively lost £150,000. That's equivalent 15,000 x £10 top ups disappearing into the ether. Apparently the disappearing top ups resulted from Vodafone transferring to a new billing system. However, Vodafone was judged to have "failed to act quickly enough to identify or address these problems," as Ofcom had to intervene to prompt Vodafone to reimburse the affected customers. 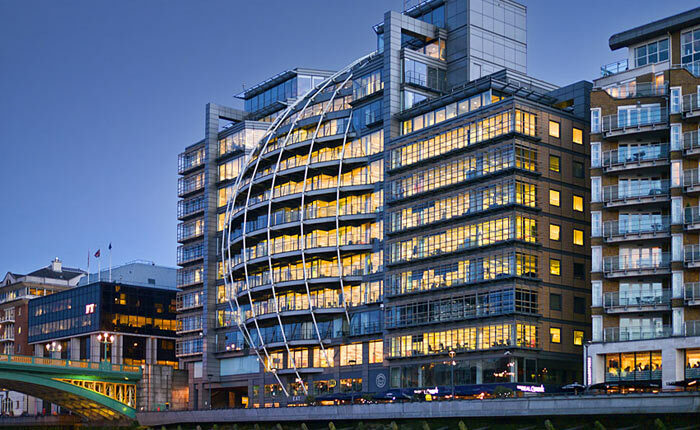 Ofcom's second investigation into Vodafone concerned its customer complaints procedure. It wasn't that Vodafone was mishandling complaints but its agents didn't know what constituted a complaint. Compounding its errors, Vodafone "failed to ensure that customers were told, in writing, of their right to take an unresolved complaint to a third-party resolution scheme after eight weeks." For the PAYG top-up mishandling Vodafone was fined £3,700,000, and for the non-compliance in complaints handling it was fined £925,000. Vodafone must pay Ofcom the £4.625m within 20 days, the sum will then be passed on to HM Treasury. Dan Howdle, telecoms expert and Director of Communications at consumer telecoms advice site Cable.co.uk, commented "This is the biggest telecoms fine Ofcom has ever levied, and rightly so." Howdle went on to assert that "Fines of this size are the shape of things to come," before warning telecoms companies that "preventative measures should be taken, or suffer the consequences." That is THEFT. The company should be fined what they didn't pay out or refund the customer. Why, WHY, should the Treasury get the cash? Oh, yes, that would be because the country is run by crooks that goes from the Royal Family, through the BBC and beyond. Tin foil hat time? Possibly. Vodafone are refunding the money to customers in addition to the fine. A fine is a penalty levied by the State for failing to comply with legislation - which is one of the functions of Government. going by your logic, they can scam as long as customer does not complain? Remember this is only the tip of the iceberg so to speak. Vodafone is the most complained about telecoms company in the UK. No word on contract/pay monthly customer's complaints yet. I think the most telling point is that Vodafone only moved to solve problems on the “Pay as you go” side after OfCom contacted them over them, showing an indifference to a large number of customer's complaints and dysfunctional processes, systems, and customer service. I suspect this will be another “Volkswagen Are Evil” thing, where numerous other companies in the industry are found to be doing the exact same thing…. but only VW get slammed for it. Why, WHY, should the Treasury get the cash? Oh, yes, that would be because the country is run by crooks that goes from the Royal Family, through the BBC and beyond. Yes, indeed… Let's privatise it all and instead have it run by foreign crooks posing as investors, yes? Jeez, you complain when a company never pays corporate tax, then complain when it is forced to pay money into the same fund…!! !